The new LP ‘Nonsense And Heartache’ is out today! Very excited that my new album, the 2-record set, ‘Nonsense And Heartache’ produced by Michael Timmins is officially available today via Latent Recordings/Warner Music Canada. My 8th release is the most ambitious record I’ve made so far, a bit of a concept showcasing the two main sides of me musically. ‘Nonsense’ is a grittier, bluesy rock ‘n’ roll record while ‘Heartache’ is a more melodic and acoustic affair. This Saturday I’ll be at Long & McQuade in Kingston discussing writing & performing, playing a few tunes and taking questions during a free songwriting clinic. It starts at 2pm. That night I’ll stick around in Kingston to play during earth hour 8:30-9:30 for Mill St. Lights Out at The Pilot House. Of course I’ll be completely acoustic. Both events I’ll be joined by Dan Mock on upright bass. Hope to see you if you’re in the area! Happy to let you know that the new 2-record set ‘Nonsense and Heartache’ can be streamed over at Exclaim! ahead of its March 31st release. Pre-Order ‘Nonsense And Heartache’ on LP, CD or Digital! Nonsense And Heartache is officially available March 31st! 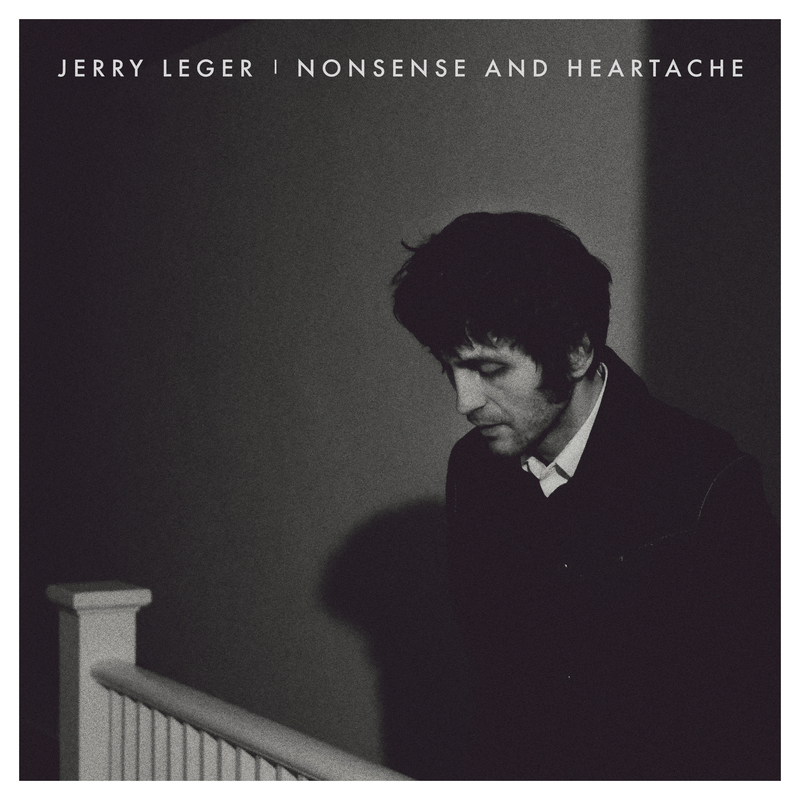 With the release of Jerry Leger’s upcoming double-album, Nonsense And Heartache, just around the corner and new tour dates added to his cross country run, the acclaimed songwriter is sharing the lyric video for “Troubled Morn”. Nonsense And Heartache is out March 31st! ‘Nonsense and Heartache’ makes ET Canada’s “Most Anticipated albums” list! Thanks to ET Canada for including the upcoming new LP, ‘Nonsense and Heartache’ in their list of most anticipated releases for March! The album will be available everywhere March 31st! Listen to “The Big Smoke Blues” if you haven’t checked it out yet!